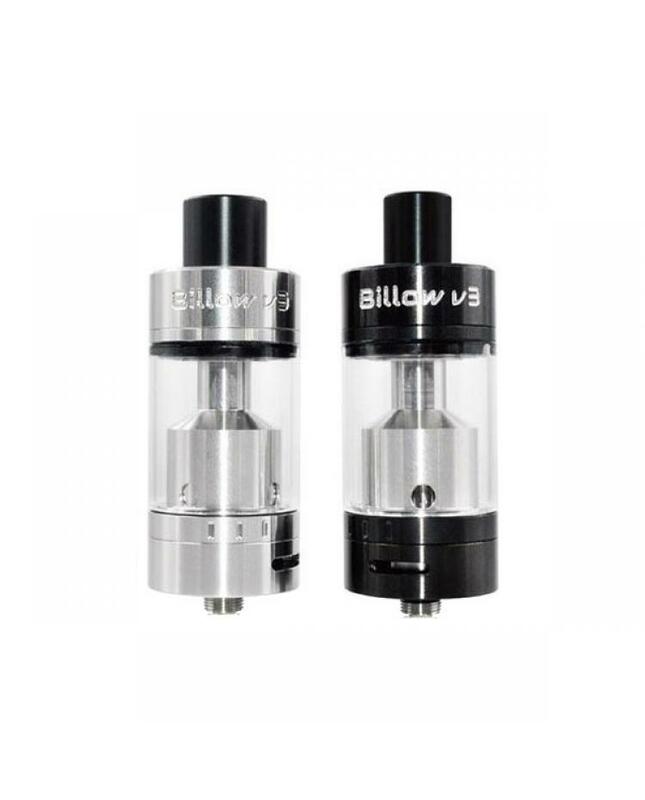 Ehpro billow v3 plus RTA can hold 5.4ml e juice,25mm diameter, made of stainless steel and pyrex glass, black and silver colors avaliable. with 18mm 2posts velocity style big build deck,2.5mm diameter post holes, peek insulator. two adjustable bottom cyclops airflow holes,ehpro RTA with wide bore Delrin drip tip, rebuild and re-wick without emptying e juice. with top refill design, easy refill and no leaking.